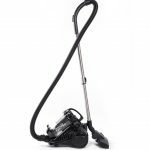 offers two vacuums in one stylish design for cleaning on and above your bare floors. 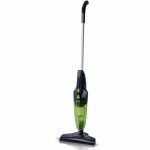 The 22.2V lithium ion battery gives you high performance for optimal cleaning performance, Up to 45min working time and fast charge. 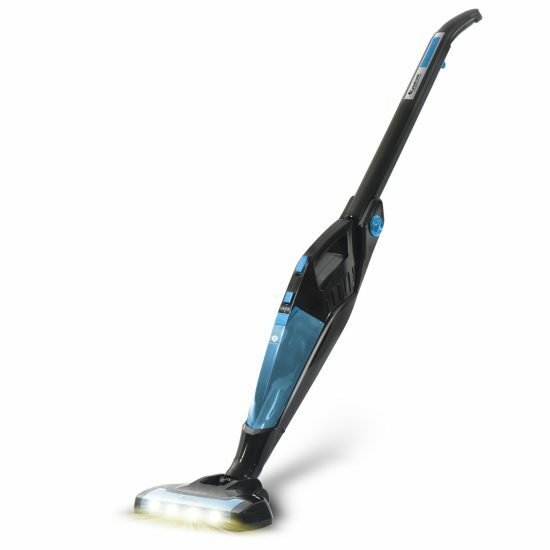 TurboLUX self-cleaning removes tangled hair, Heavy dirt and dust with the touch of a button. 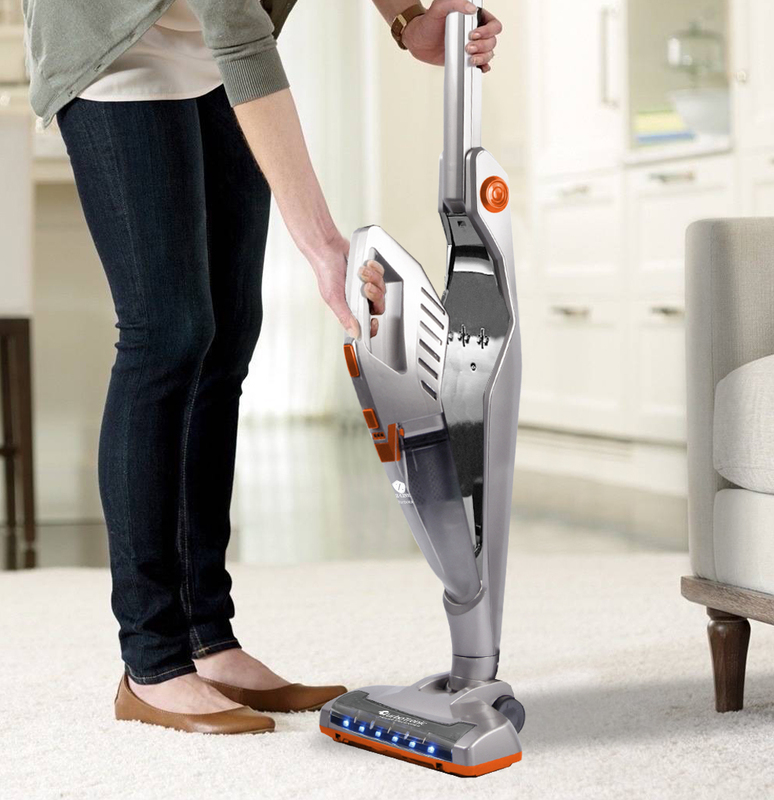 Thoroughly clean the bare floors in your home with the motorized and cordless convenience. 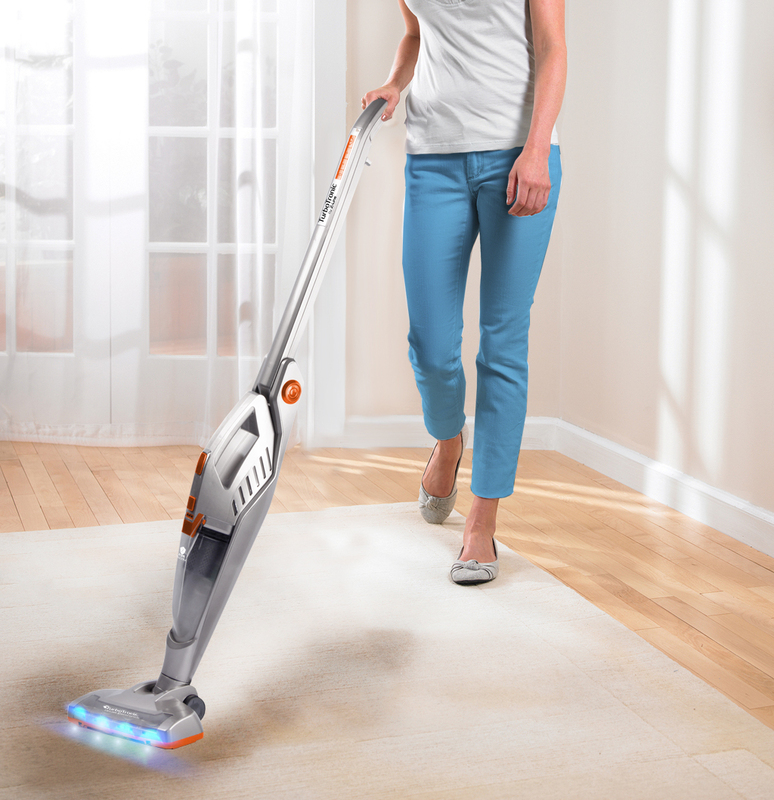 Clean above the floor with the detachable handheld vacuum. 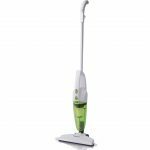 180 degree easy steer maneuverability offers smooth turning and movement, helping you twist and turn around furniture with ease. 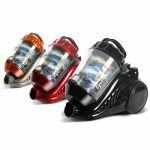 Very bright LED headlights help you see the dirt even in the darkest corners.